Evergent works with the best of the best. Over the years, we have cultivated strong relationships, alliances and partnerships with industry-leading companies. Together, we’re delivering world class video services and solutions to global media, broadcast, cable and telecommunications companies. All of these partnerships bring together Evergent’s cloud-based, user-management lifecycle platform with our partner’s leading cloud and video delivery solutions. Brightcove is a leading online media platform. Our collaboration brings together Brightcove’s industry-leading video platform solutions and deep OTT expertise with Evergent’s proven, cloud-based identity and user lifecycle management solutions. The Cisco Infinite Video Platform offers customers a premium experience over IP with simplicity, security and scale. Our partnership brings together Cisco’s technology with Evergent’s proven, end-to-end user management video solution. Ericsson is one of the world’s leading global broadcast and media services providers. 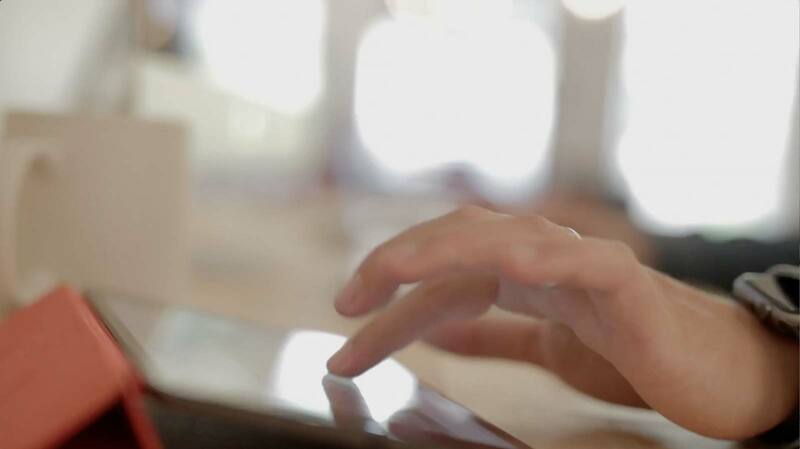 This alliance integrates Ericsson’s Managed Player, and Ericsson Mediaroom Reach with Evergent’s proven, cloud-based user management platform. Google Cloud is an industry-leading platform for building and hosting applications, websites and data on Google’s scalable architecture, and Google is a global leader in video. Evergent has teamed up with Google to integrate our subscription, billing and user management solution with Google’s media streaming platform. IBM Cloud Video enables leading brands to increase the value of their video offerings with advanced products and solutions that simplify workflow management and streaming video. IBM teamed up with Evergent to provide a single, intelligent platform to manage and administer all components of an OTT streaming service. MediaKind is the new identity for Ericsson’s Media Solutions business. 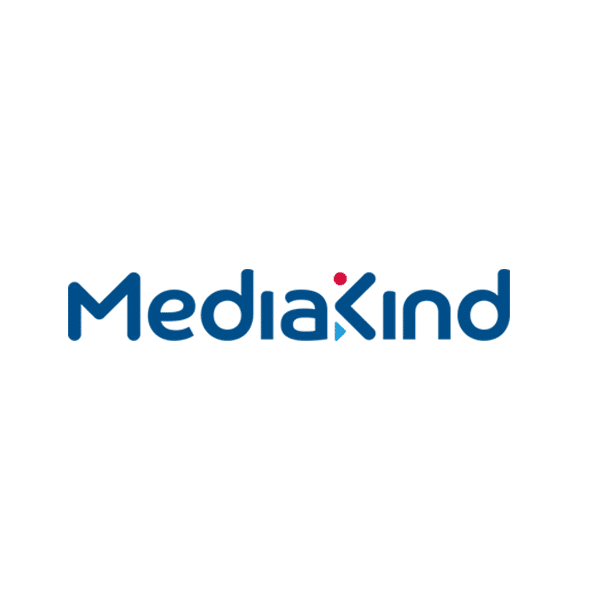 The MediaKind mission is to lead the future of global media technology and be the first choice for service providers, operators, content owners and broadcasters looking to create and deliver immersive media experiences. Drawing on our longstanding industry heritage, we are driving next-generation live and on-demand, mobile and multiscreen media experiences for everyone, everywhere. Nokia provides the industry’s most complete, end-to-end portfolio of products, services and licensing — from the enabling infrastructure for 5G and the Internet of Things, to emerging applications in virtual reality and digital health. We’re working with Nokia on cloud-based, video offerings. Nagra’s technologies are in services and applications requiring access control and rights management, and its products are used for digital television and interactive applications across broadcast, broadband and mobile delivery networks. Working together, we’re providing cloud-based, user management services for Nagra’s video offerings. Quickplay, now part of AT&T, offers solutions and services to multi-channel video program distributors and content providers looking to rapidly launch and scale premium OTT video services to the home and on-the-go. Evergent and Quickplay are collaborating on a range of cloud and video solutions. 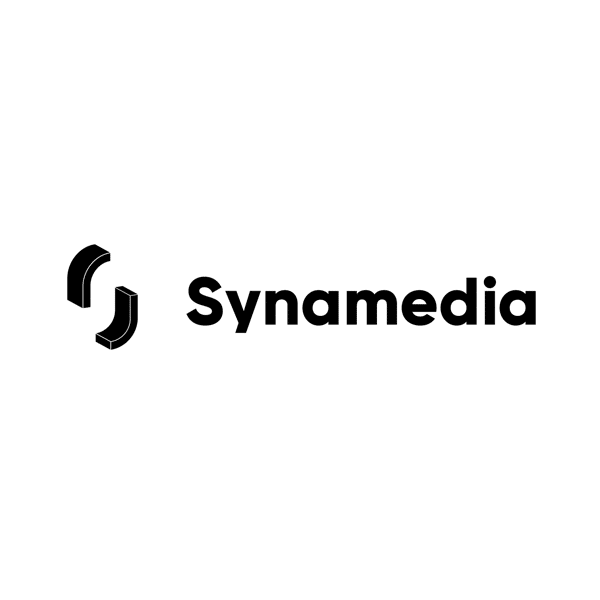 Synamedia is helping content creators and service providers around the globe to deliver, protect, and monetize video content so they can win in the age of Infinite Entertainment. We do that with the world’s most complete, secure, and advanced end-to-end open video delivery solution. And we are trusted by over 200 top satellite DTH, cable, telco, and OTT operators, broadcasters, and media companies.